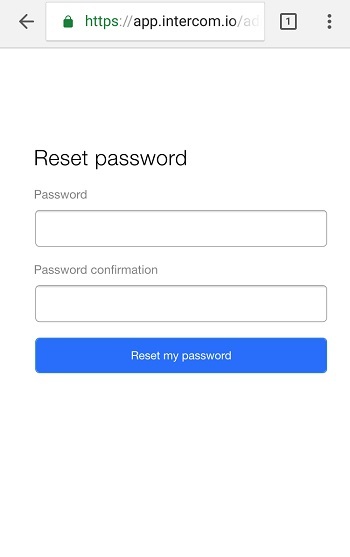 You will then be asked for the email associated with your Zego account. Once you have filled out your email, click Send. 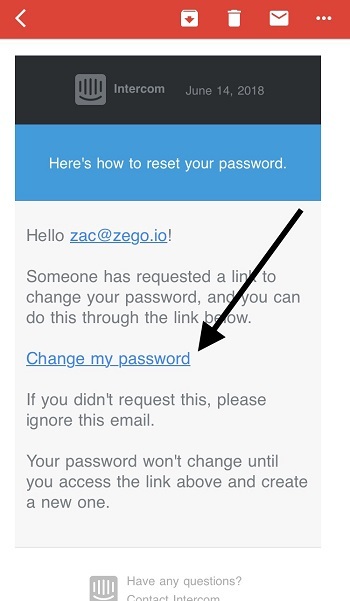 If we find your email associated with a Zego account that has been activated, you will receive an email from us in 1-2 minutes with a link to reset your password. If you do not receive the email, please check your spam/junk folder first, then contact us at support@zego.io so that we may assist you.